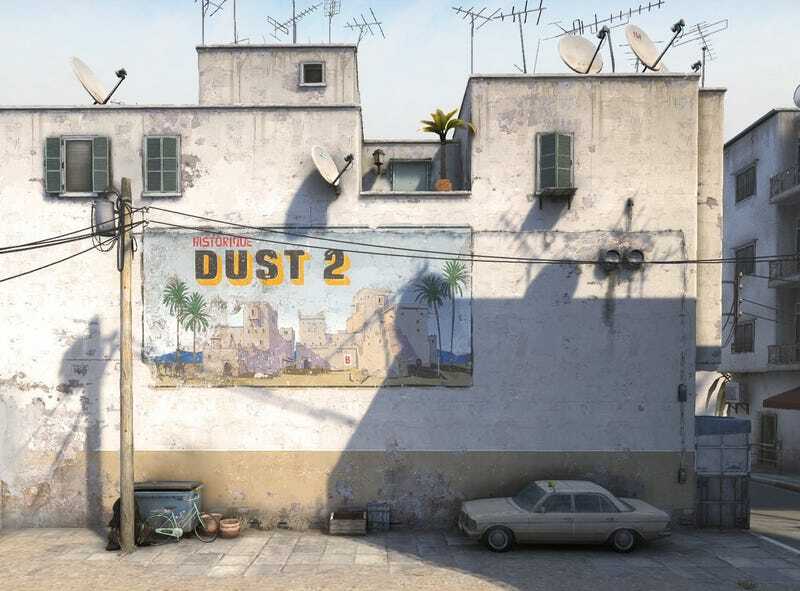 Counter-Strike’s signature map, Dust2, is getting an official rework from Valve. Counter-Strike’s signature map, Dust2, is getting an official rework from Valve. The “updated, refined” version will be playable in beta form “soon.” For now, enjoy one whole screenshot.